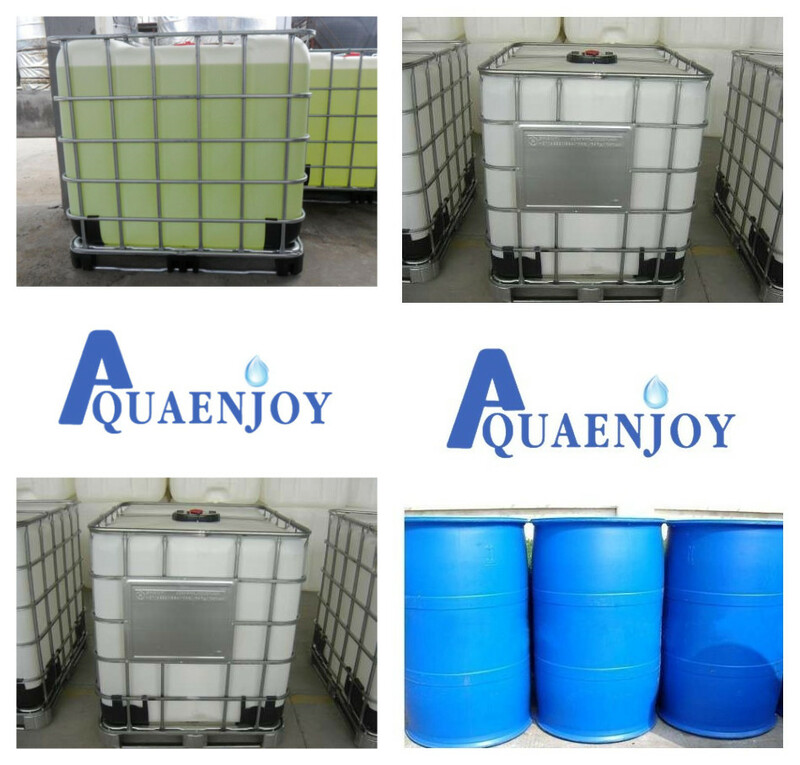 Properties: Liquid is light yellowish solution, basic, easily soluble in water and alcohol. Sodium chlorite is stable in normal condition, it release Toxicity and explosive gas(chlorine dioxide) when heat or meet acid.when Fuel fire, it can fueling the fire. If contact with reducing substances, it is easy to explode or burn. It will release chloride when High thermal decomposition. Packing: packed in net weight 250kgs plastics drum, and 1250kgs IBC drum. Looking for ideal Sodium Chlorite Liquid Manufacturer & supplier ? We have a wide selection at great prices to help you get creative. All the Sodium Chlorite Powder are quality guaranteed. 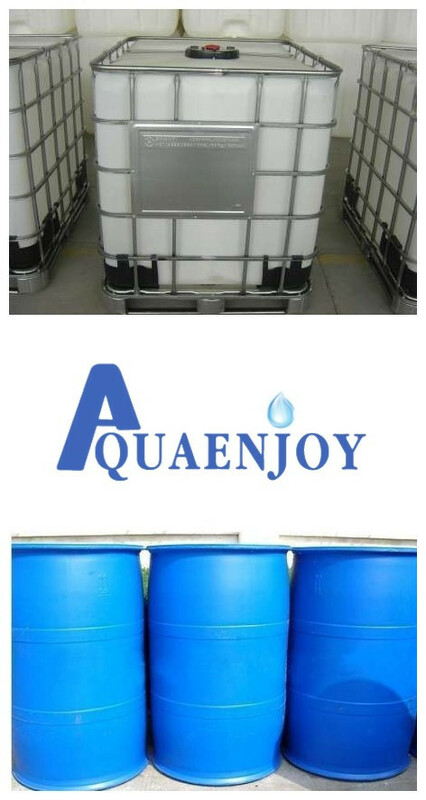 We are China Origin Factory of Sodium Chlorite Solution. If you have any question, please feel free to contact us.